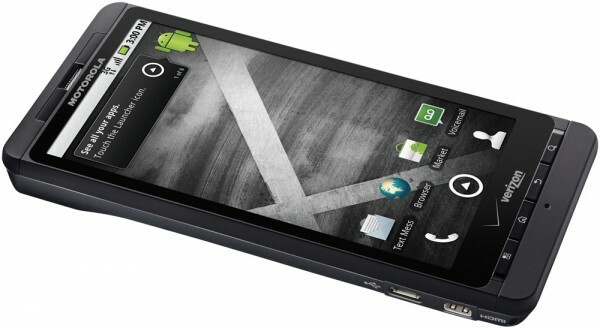 Since last week’s launch of the Droid X on Verizon Wireless, a lot has happened. Verizon Wireless sold their entire Droid X inventory, Motorola took a defensive stance for embedding a bricking technology, and word of a software update bringing many minor improvements just hit the web. And for those that never had a chance to skim through my in-depth Motorola Droid X Review, check it out. Earlier this summer, Verizon Wireless took plenty of heat for limited quantities of the HTC Droid Incredible, which still won’t ship until August 3rd. 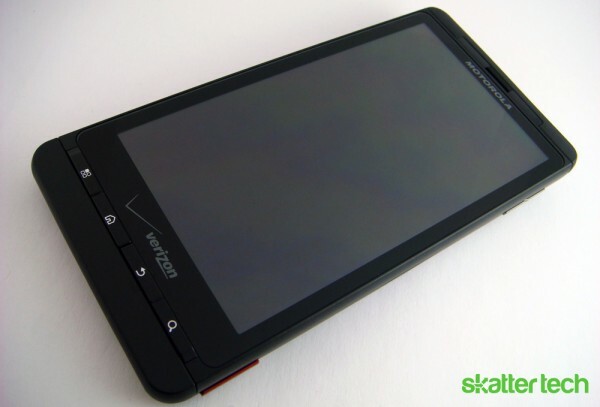 With a high demand and HTC running low on parts, Verizon offered “wait-listed” customers an option to upgrade to the Droid X. Motorola had mentioned a fast-moving supply chain during their press conference, but unfortunately even they couldn’t keep up with sales. Just two days after launch, Verizon Wireless had emptied their entire Droid X inventory in both retail store and online. According to the company, new orders for their flagship device won’t ship until the July 27th. Neither Motorola or Verizon have disclosed official numbers for unit sales, however it’s something that’s going to happen sooner or later. Shortly after launch on the 15th, word hit the web that Motorola had embedded an eFuse bootloader to prevent the installation of custom ROMs. While it’s something that the majority of Droid X owner will never need to deal with, the incident naturally enraged bloggers, developers, and geeks. Initial reports even went as far as to claim that attempted installs of custom ROMs would entirely brick the phone. Fortunately, Motorola shot back and choose toe clear the air with an official statement. According to the company, attempted installations of unauthorized ROMs will simply force the phone into a recovery mode. For Android enthusiasts that wish to hack their phone, it means having to resort to reinstalling the original software to resolve the issue. What’s still unclear is whether these customers will need to ship their device to Motorola or head to a Verizon repair center to escape recovery mode. Recent reports also indicate that the eFuse bootloader was also present on the original Motorola Droid, which turned out being easy to hack. Improved battery charging status indicator. Smoother transition for camera and camcorder functions. Redesign of weather widget icons. Faster Exchange ActiveSync® email loading. Streamlined organization of newly downloaded applications. Organized favorite contacts by call count. Updated Bluetooth® connection for enhanced video sharing experience. Coordinated date and time across phone displays. Cleaner looking status bar for GPS symbol. Improved sync capabilities for 3G Mobile Hotspot. Faster Visual Voice Mail loading. The update should begin hitting waves of Droid X devices starting today. My review unit, courtesy of Verizon Wireless, still hasn’t been updated. Then again, I haven’t run into any major software issues that need updating either. I’m eagerly awaiting the Froyo v2.2 update that Motorola claims will hit devices in “late summer.” Stay tuned for coverage on that update when it hits. Great summary. Can’t wait for 2.2 myself.